DESCRIPTION Reduced 10K! 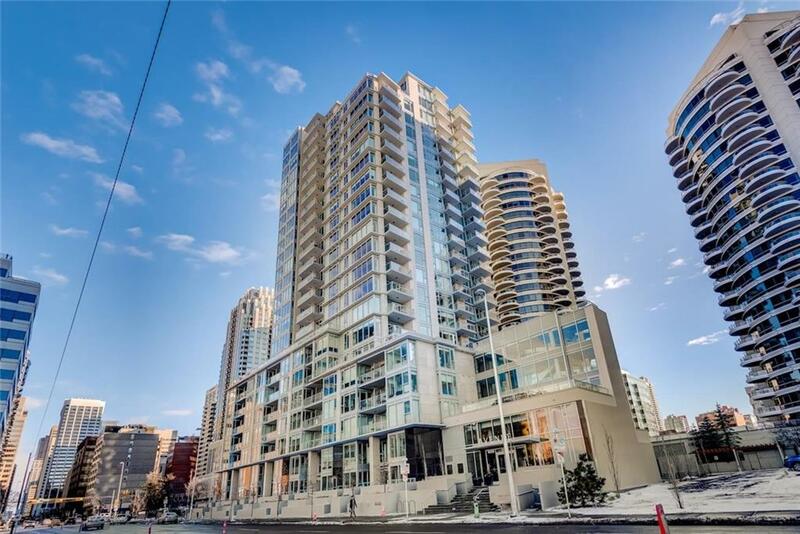 Upscale 1 Bedroom Unit in prestigious Avenue West building with Expansive floor-to-ceiling windows that allow an abundance of natural light into the open concept living space. Upgrades throughout include engineered hardwood floors, AC, laundry room, in-floor bathroom heat, and recessed lighting. Chef’s kitchen complete with TWO paneled refrigeration units with bottom freezers, gas cooktop, sleek cabinets with loads of storage space, and quartz countertops. Master retreat with walk in closet. Enjoy a summer BBQ on the balcony and soak up the sun. Luxury building with state of the art fitness room, lavish lobby, 24 hour concierge, plus titled parking & storage locker. Amazing location close to restaurants, shops, Kensington, C-Train, and Prince’s Island Park; welcome home! Home for sale at #206 1025 5 AV Sw Calgary, Alberts T2P 1N4. 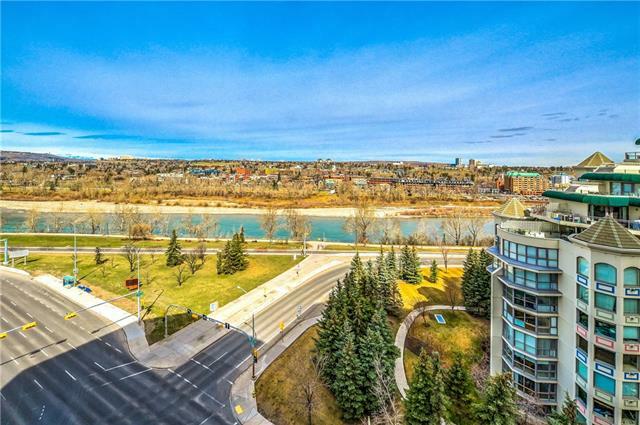 Description: The home at #206 1025 5 AV Sw Calgary, Alberta T2P 1N4 with the MLS® Number C4229721 is currently listed at $329,900.